If you struggle with premenstrual symptoms such as mood swings, irritability, muscle cramps, cravings and bloating; don’t worry you’re not alone. Premenstrual syndrome (PMS) affects up to 90% of women before they reach the menopause; for some, the symptoms can be mild and almost unnoticeable, whilst for others, they can be so severe that they struggle to cope with normal daily life. There is no single known cause of PMS. It is likely however that changing levels of the hormones oestrogen and progesterone throughout the cycle are involved. Other possible causes include alterations in the ‘feel-good’ neurotransmitter serotonin, blood sugar imbalance, thyroid problems, nutrient deficiencies and even stress. With no single known cause or unifying treatment protocol, the subject of PMS can be a complex one to navigate. Fortunately though, diet and lifestyle changes can have a dramatic impact on both symptoms and addressing the underlying causes. 1) Balance your blood sugar – Taking steps to balance your blood sugar is one of the most effective changes you can make to support PMS. • Omega 3s – For comprehensive essential fat support, add in a high quality omega 3 supplement that supplies EPA (eicosapentaenoic acid) and DHA (docosahexaenoic acid) in a pure and stable form. 4) Check you don’t have any neumusculoskeletal problems that are hampering normal pelvic function or causing cross-over pain that could be exacerbating your symptoms. • Check with your Chiropractor or Physiotherapist to rule out any inflammatory based joint pain that is aggravated by changes in your hormonal cycle. – Often women will consider these pains “normal” when really they are mechanical problems with their joints that only show up during hormonal changes or times of stress. 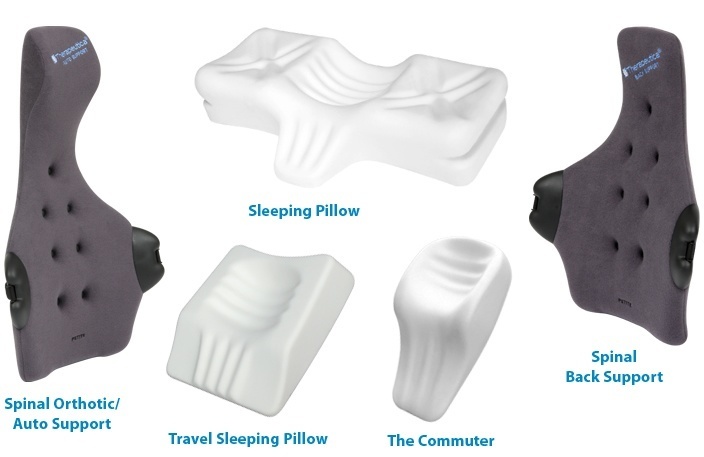 Many PMS symptoms locating to your pelvis and back can be vastly improved or eradicated by improving joint mechanics, muscle tension and overall spinal health. 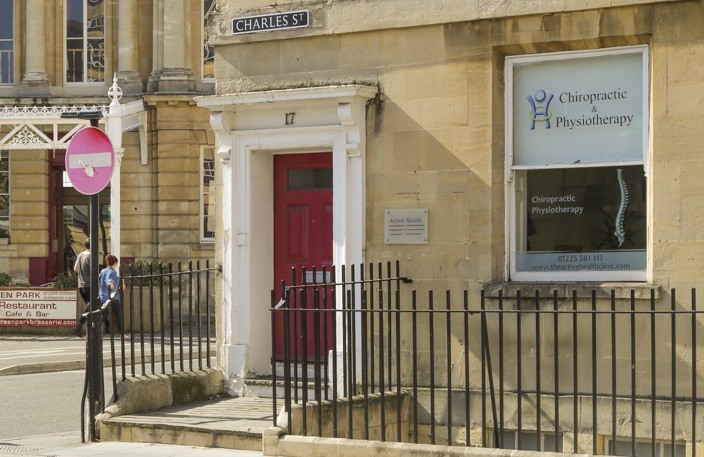 Both our Chiropractor and Physiotherapists at Active Health in Bath will be able to help identify musculoskeletal problems and treat them and in many cases help you with life-style management advice such as exercise and nutritional guidance and/or supplementation where appropriate to relieve your pelvic and back pain related to PMS. 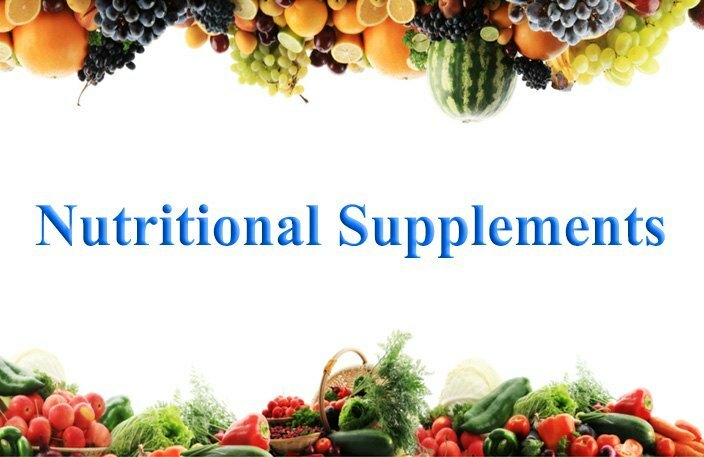 In some cases specific supplementation may help, for instance some women may benefit from taking myo inositol, but check first with a qualified practitioner before starting a program. Robin is the editor of theactivehealthclinic.com and is the principle Chiropractor of Active Health Chiropractic and Physiotherapy in Bath. Visit Robin’s team page to learn more. What’s the difference between ALS and MND? What’s better than treating the symptoms? For free expert advice in your inbox on natural ways to live better for longer. See our Blog for more details. Your health and curious brain will thank you! Come and see our Sports Therapist today in @FFBath for a FREE drop in clinic. Ask about any injury concerns and develop your next steps. Copyright © 2009-2018. Active Health Consultants Ltd. All Rights Reserved.